We were devastated after we saw the end of Avengers: Infinity War, where, spoiler alert, we saw Thanos snap his fingers and clear out most of the universe. 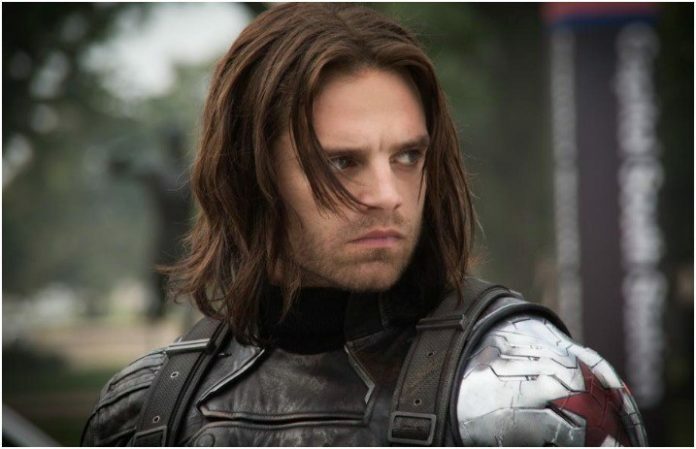 Recently, one of the film's stars shared just how he found out his character's fate in the Marvel universe. “I remember the day on set and James Young, who is one of my talented, glorious stuntmen … on this film, came up to me and actually told me what was happening,” Stan said. According to Stan, Young came up to him to explain the scene that revealed Bucky's fate, simply sharing that all he'd have to do is fall onto a mat, consequently disappearing from existence. Of course, if he had any questions, Young told him that directors Anthony and Joe Russo would further explain it. While Bucky's fate in the franchise is uncertain, Stan has previously shared his own thoughts on what Marvel could do with his character. In a recent interview with Variety, Stan hinted that he wouldn't mind seeing Bucky get his own movie, especially if he could explore the character's backstory more. We’d be down 100 percent to see that, too. Of course, Bucky isn't the only hero we're worried about. With the news that their contracts are up after the fourth instalment of the franchise, we can't help but feel a little worried about the superheroes we've grown to love.